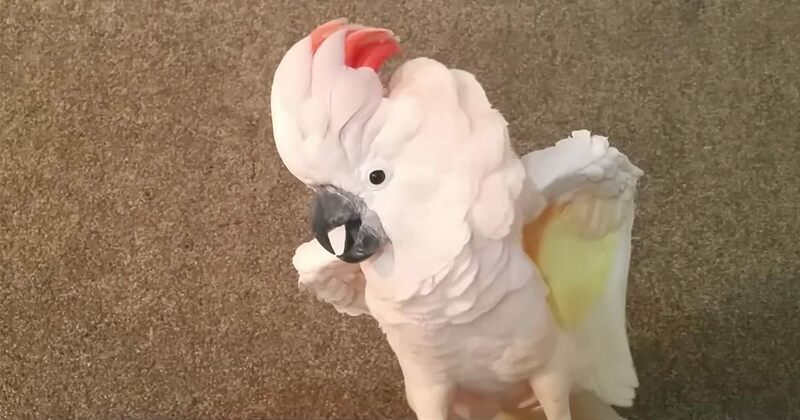 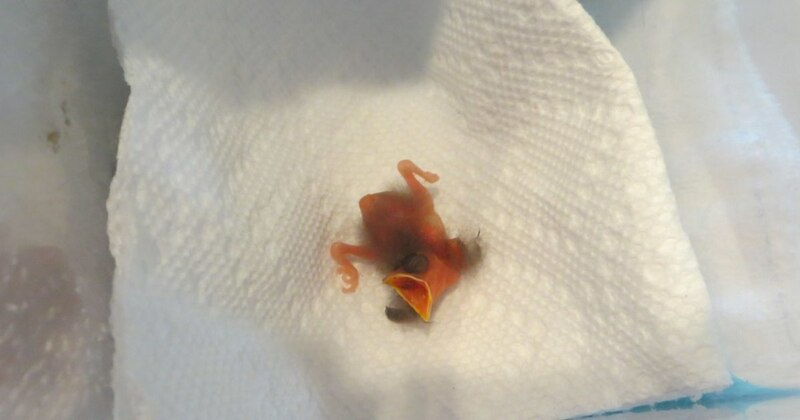 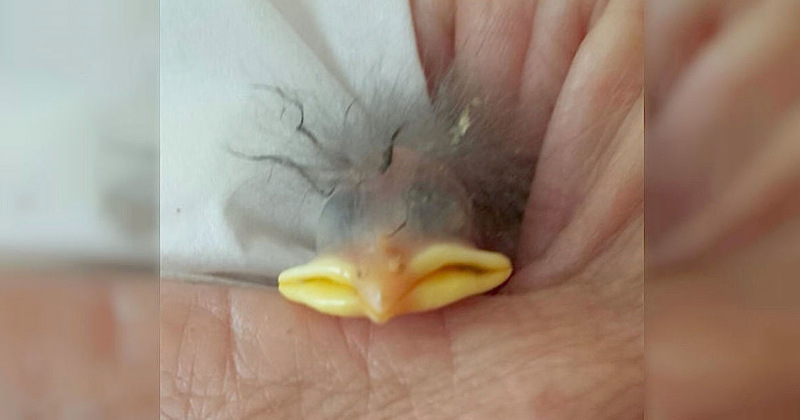 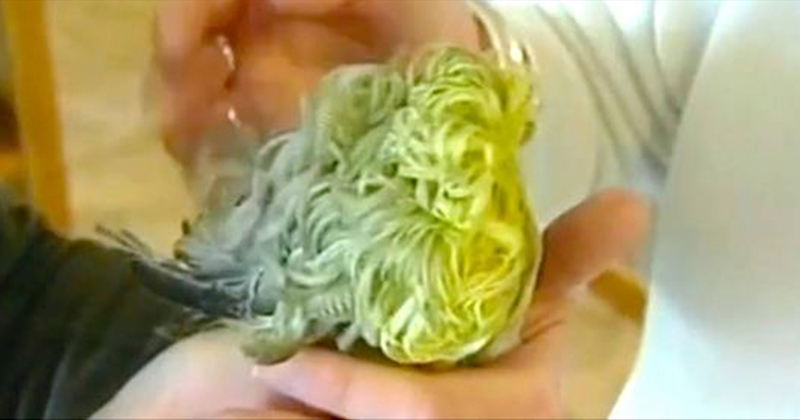 Bird Was Abandoned Because He Looked Different. 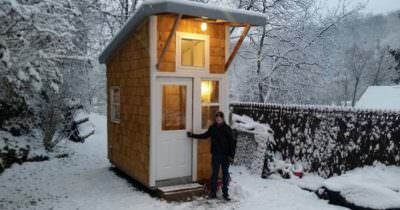 Then A Woman Opened Her Heart And Home To Him. 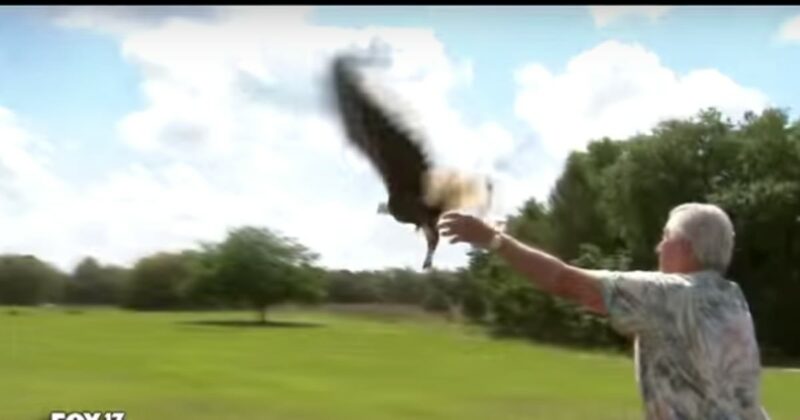 Bald Eagle Soars Again Thanks To Amazing Teamwork. 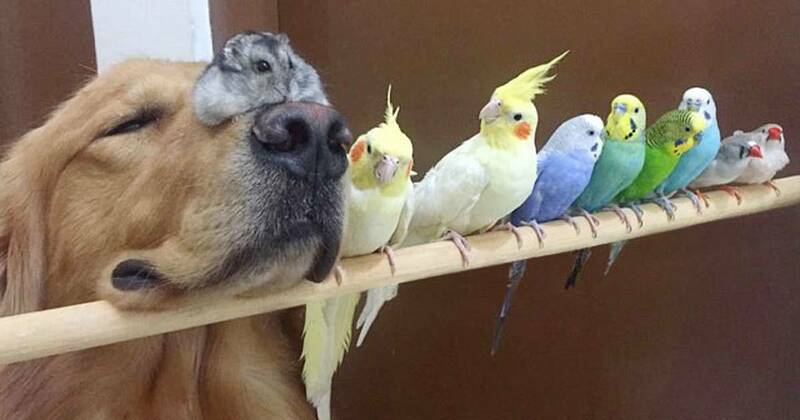 One Dog, 8 Birds And One Hamster. 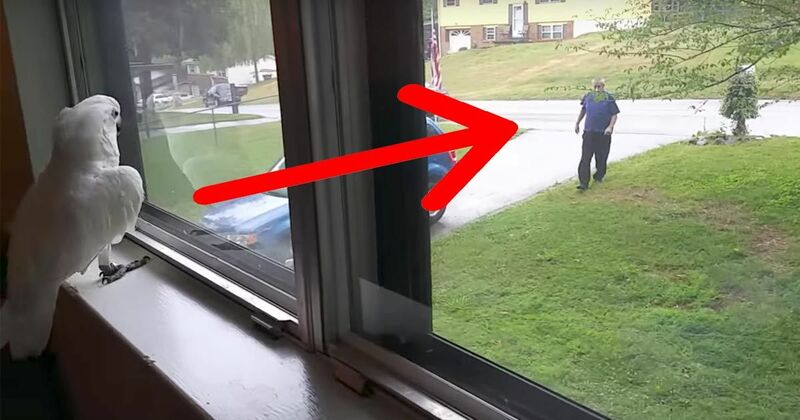 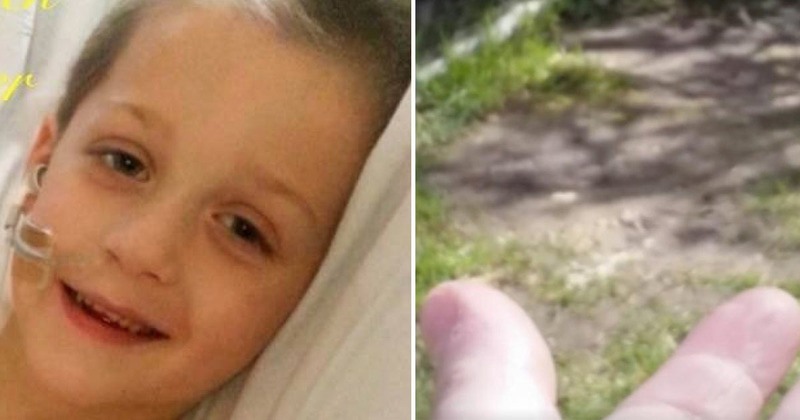 This Rare Gang Of Friends Is A Success Over The Whole Internet.